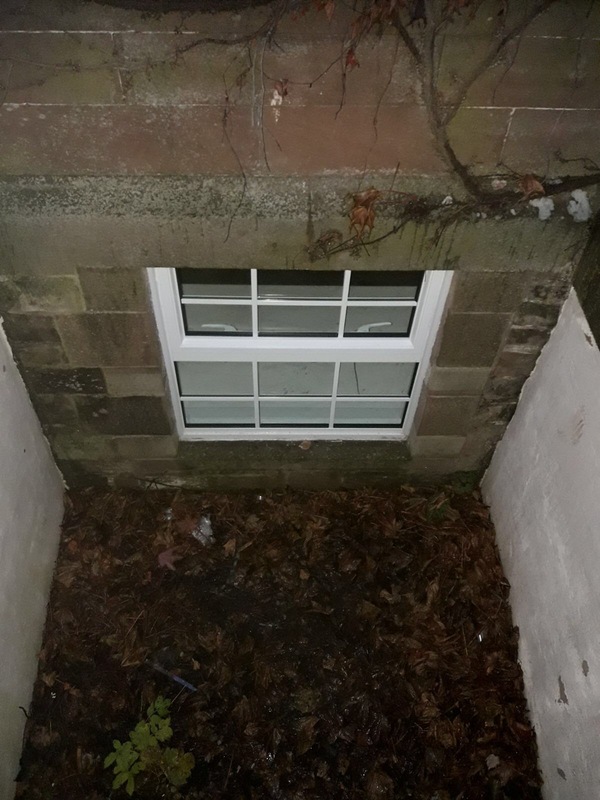 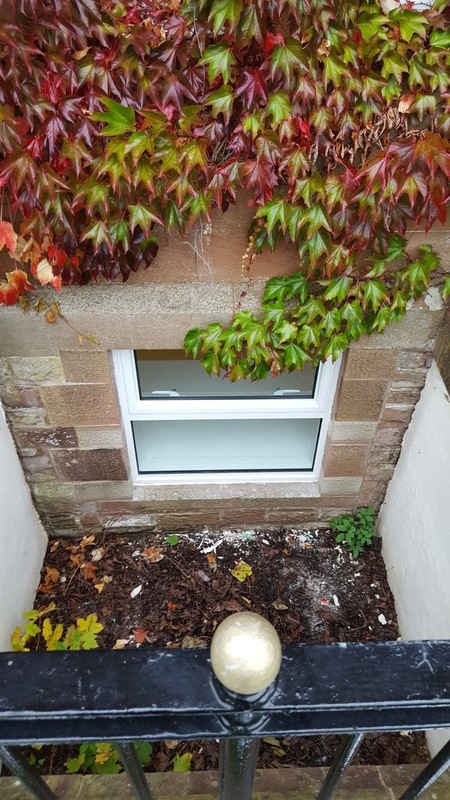 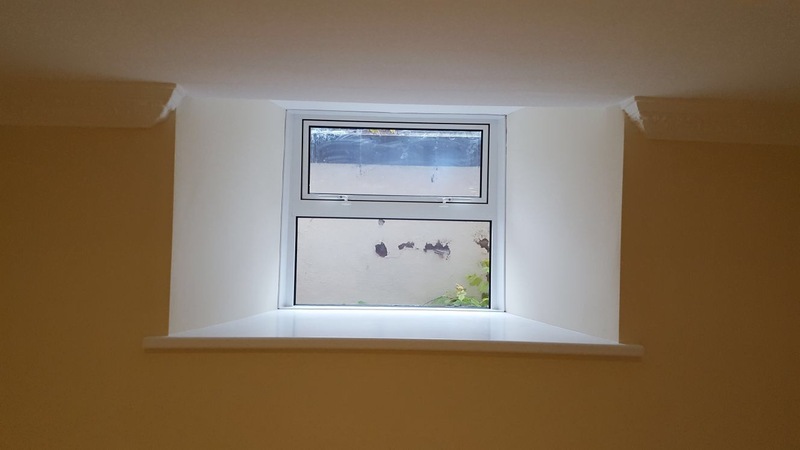 A passive flood defence measure to protect windows from water ingress. 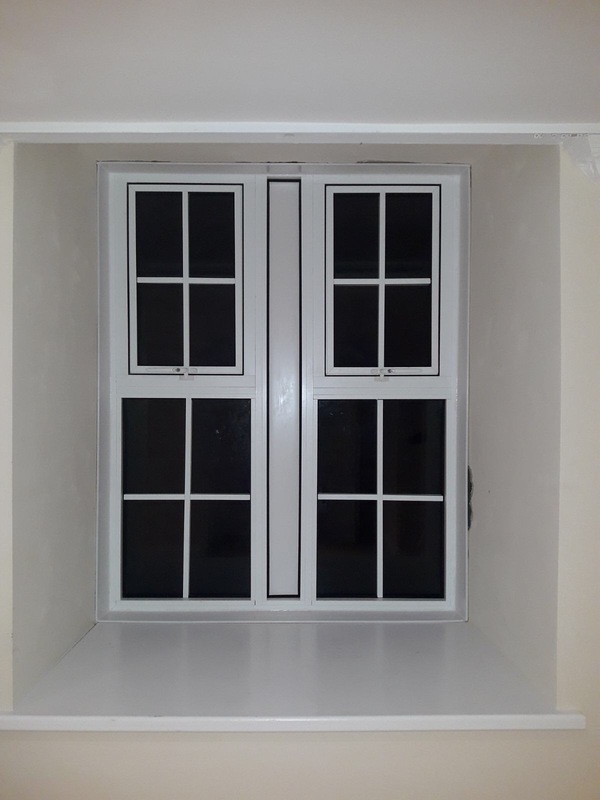 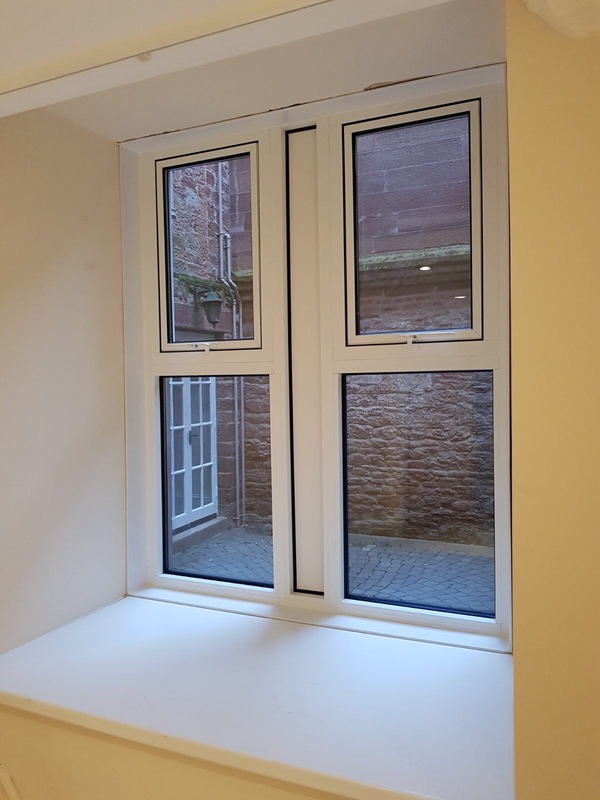 Available in either Aluminium or uPVC, our bespoke flood windows provide robust flood protection yet still provide an aesthetically-pleasing passive flood defence solution for your premises. 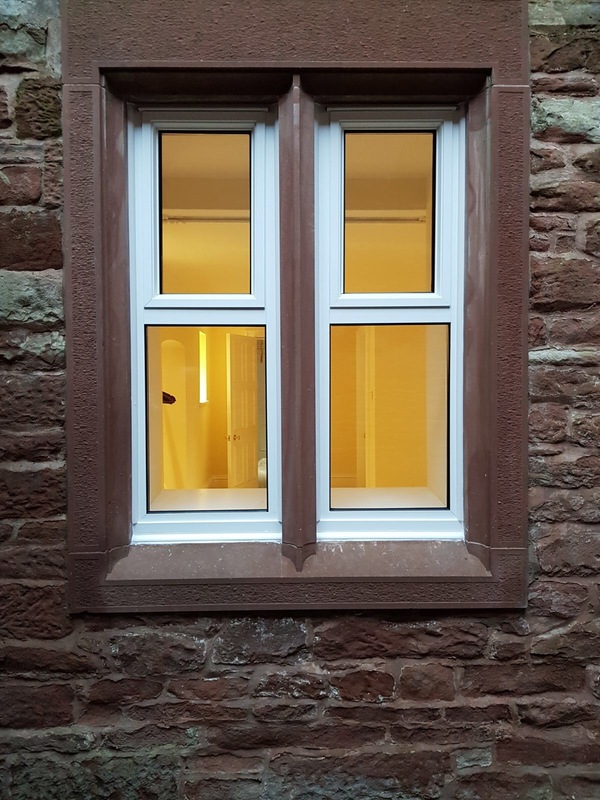 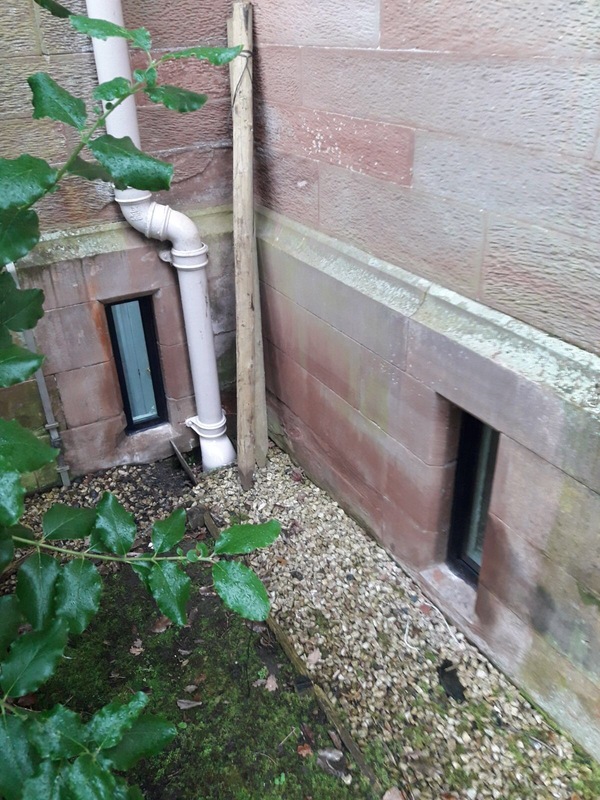 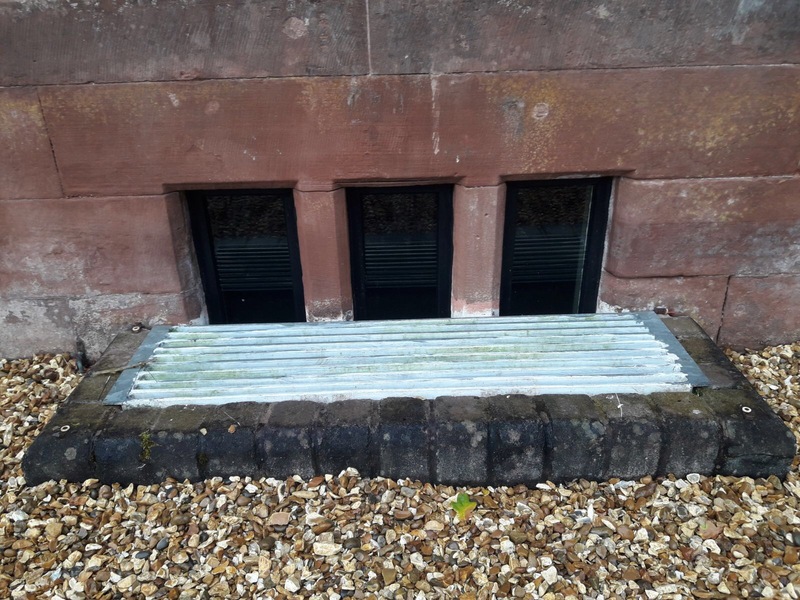 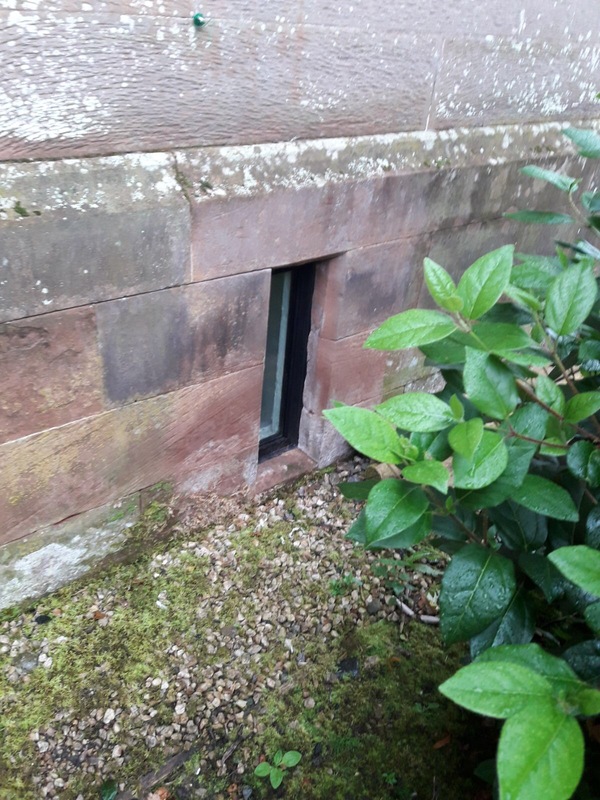 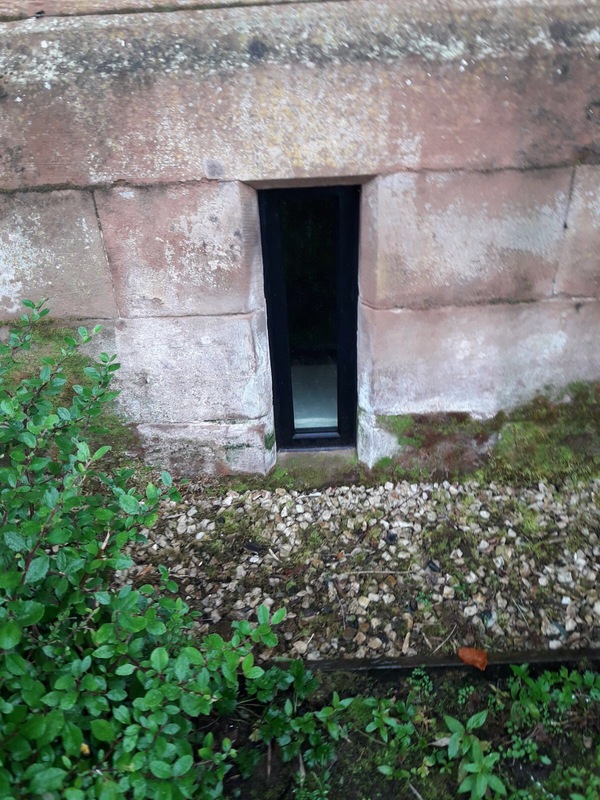 Lakeside Flood Windows have recently been installed and tested within the prestigious Holme Eden Hall Grade II listed building in Carlisle, with extremely positive reviews from residents, Lead Consultant and Client.